This entry was posted on March 10, 2015 by Tintean Editorial Team/fdg, in History, What's On.... Bookmark the permalink. 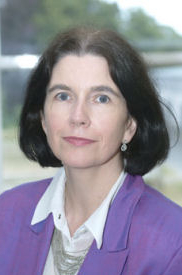 Nature of Event: Public Lecture: ‘The Long Shadow of the Great Famine on Irish people’s Health at home and abroad’ by Prof. Cecily Kelliher, Chair of Public Health Medicine and Epidemiology, University College Dublin. Where: Copland (Basement) Theatre, 98 Pelham St., Carlton, Vic. 3053. More information about topic and speaker.